ENVIE DE VOIR LE LAC AUTREMENT ?  TENTEZ LA BALADE EN BATEAUX ÉLECTRIQUES. OUBLIEZ LE PERMIS BATEAU, NOS EMBARCATIONS SONT SANS PERMIS POUR LE PLAISIR DE TOUS ET PARTAGER UN MOMENT INOUBLIABLE EN FAMILLE OU ENTRE AMIS. RESTAURATION RAPIDE ET GOURMANDE TOUTE LA JOURNÉE POUR LES PAUSES : GIVRÉE, GOURMANDE, BURGER, TARTINE, APÉRO PARTAGE ... DÉTENTE ASSURÉE AU BORD DU LAC. Service non stop (sous réserve de modification).